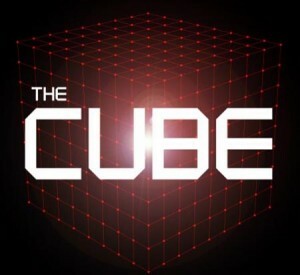 The Cube is a BAFTA award winning game show which first aired on ITV on 22 August 2009. Presented by Philip Schofield, it offers contestants the chance to win a top prize of £250,000 by completing challenges from within a 4x4x4 metre perspex cube. The show is based on the idea that even straightforward tasks become extremely challenging when confined and put under pressure in front of a large live studio audience. LC SmartGlass will be used as part of a new challenge within the Cube to test contestants’ ability, nerve and determination. Tune in to see LC SmartGlass live in action!